Owen Cross grew up with two loves: one a game, the other a girl. One of his loves ruined him. Now he’s counting on the other to save him. 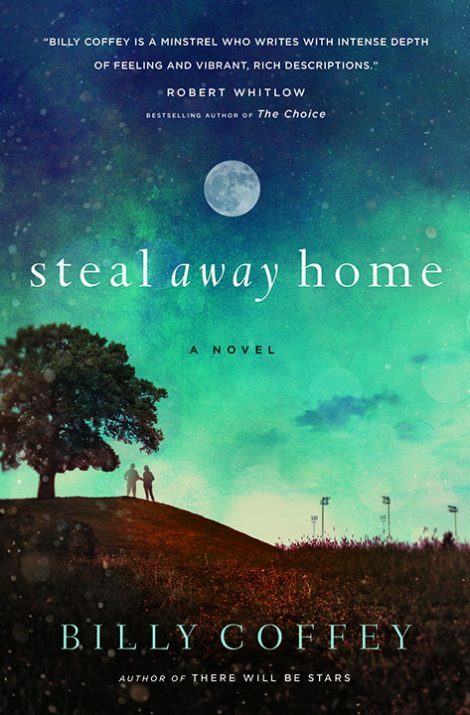 Owen Cross leaves his sleepy, southern town and goes to college with dreams of the major leagues—and an emptiness full of a girl back home named Micky Dullahan. Owen loved Micky from the first time they met on the hill between their two worlds: his middle-class home and her troubled Shantytown. Years later he leaves her for the dugouts and the autographs, but their days together follow him. Years later he leaves her for the dugouts and the autographs, but their days together follow him. When he finally returns home, he discovers that even peace comes at a cost. And that the hardest things to say are to the ones we love the most. Told with Billy’s signature style of piercing authenticity and poignant charm this story will capture the heart of any reader who remembers the unique pain and resilient wonder of first love and childhood dreams. Sure to appeal to readers who enjoy Wiley Cash, Julie Cantrell, and Flannery O’Connor. 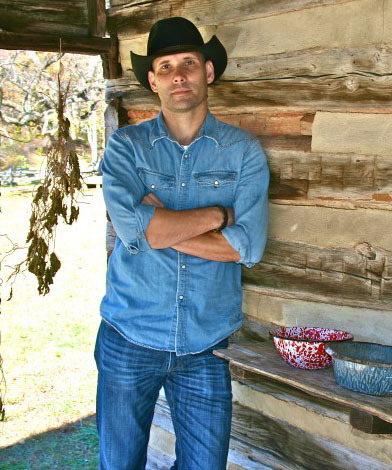 Billy Coffey’s critically acclaimed books combine rural Southern charm with a vision far beyond the ordinary. He is a regular contributor to several publications, where he writes about faith and life. Billy lives with his wife and two children in Virginia’s Blue Ridge Mountains. 1. Early on, Owen tells Micky that everyone has a crutch, one thing they turn to when everything goes bad. Do you agree? What is your crutch, and how well does it serve you? 2. Why did Owen and Micky react to their near death in such different ways? How does the way Micky views herself before the incident at the train impact her behavior afterward? 3. Both Owen and Micky suffer throughout the story from a lingering fear that their lives will count for nothing in the end. How common is this fear? How best is that fear diminished? 4. Micky’s message is centered upon love, namely where our love is placed. Why is that so important, and how does where we place our love influence the quality of our lives? 5. What change in Owen allowed him to be taken in the same way Micky was?